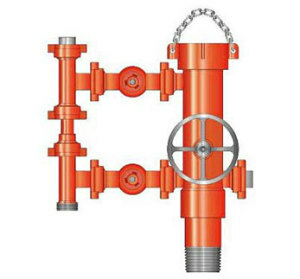 We help reduce problems that may occur when running in highly deviated and horizontal wells; hydraulic-set packer that we provide is ideal for highly deviated and/or single-trip production and injection applications, for the past record we have supplied our client with satisfied product from different trustable origins. Our cement heads products are high strength alloy steel and designed to offer easier, faster and safer makeup for cementing casing. 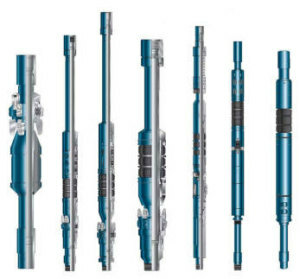 We can provide (DST) products, which is a procedure for isolating and testing the pressure, permeability and productive capacity of a geological formation during the drilling process. 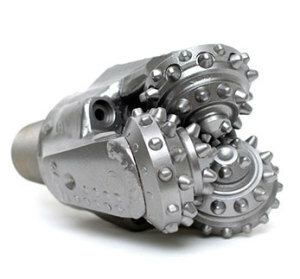 A drill bit is what actually we provide as well according to API to manage smooth drilling an oil or gas well. Different sizes and IADC can be supplied through various network. The liner hander that we supplied has been used around the world on some of the deepest and most difficult wells.